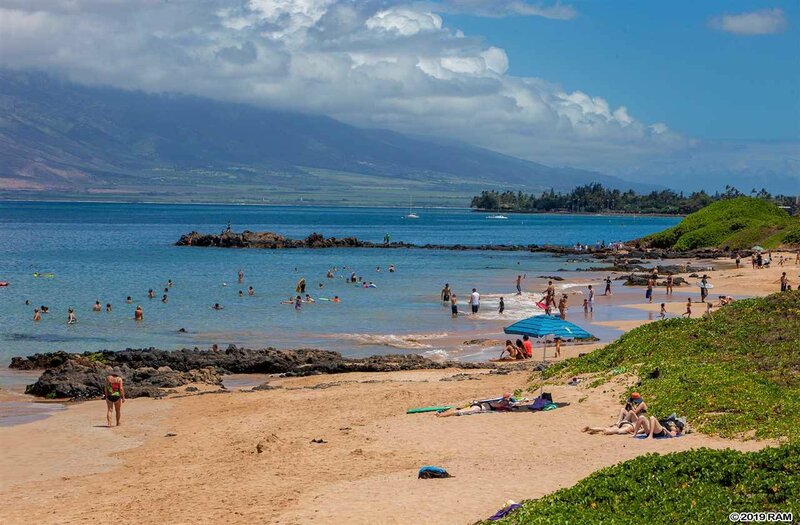 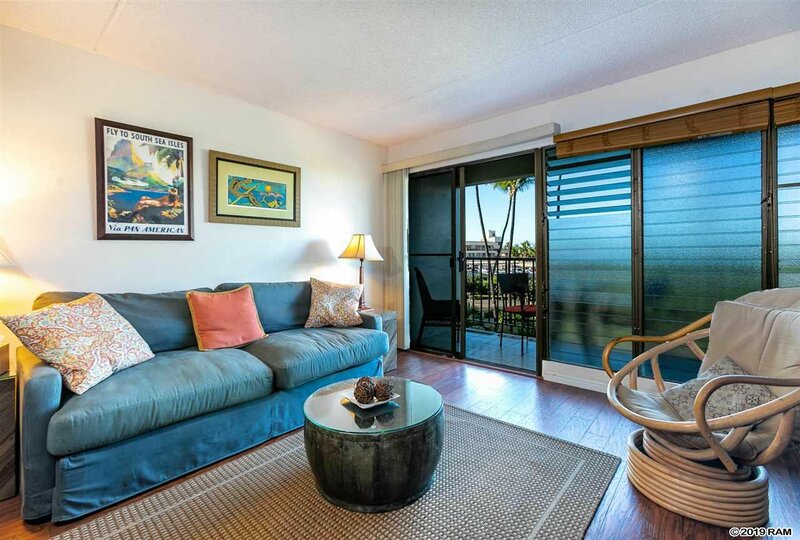 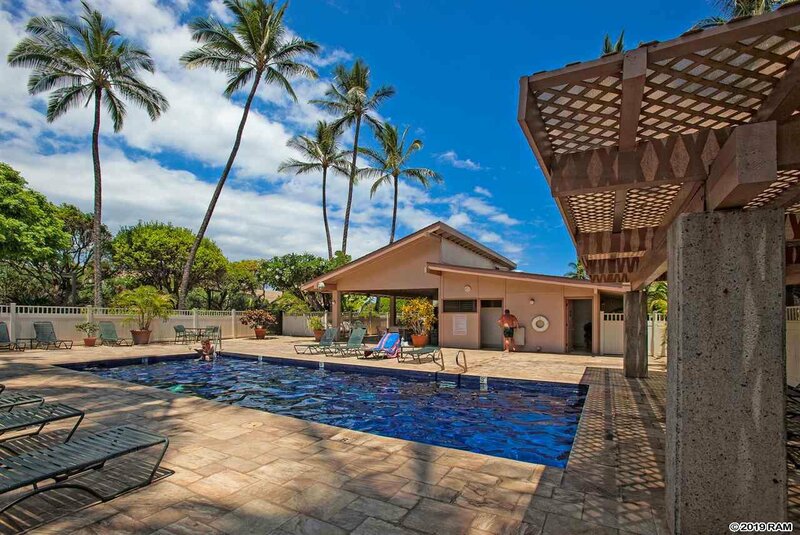 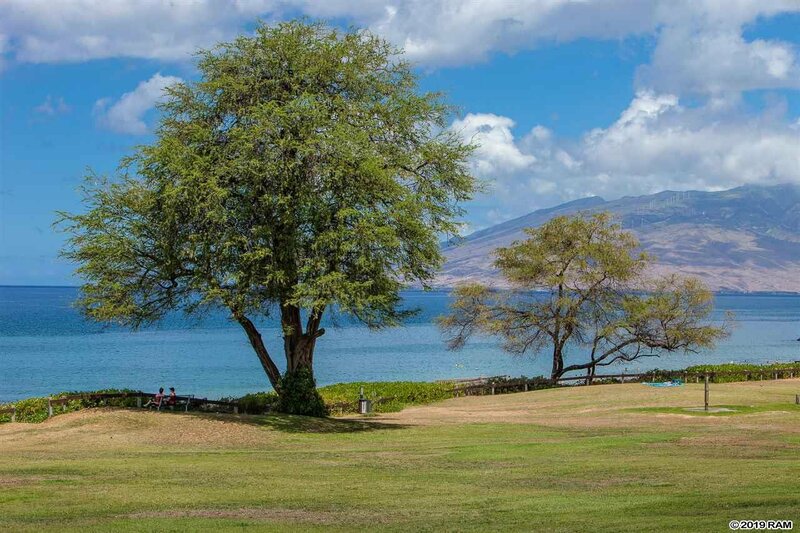 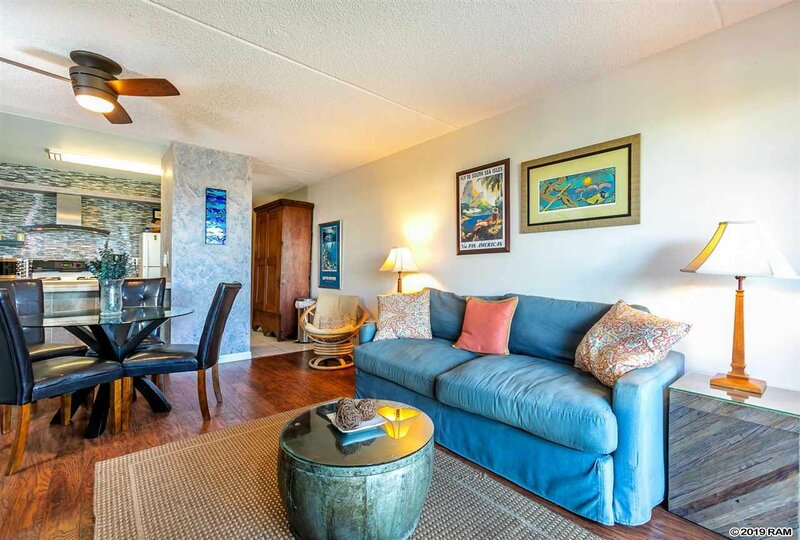 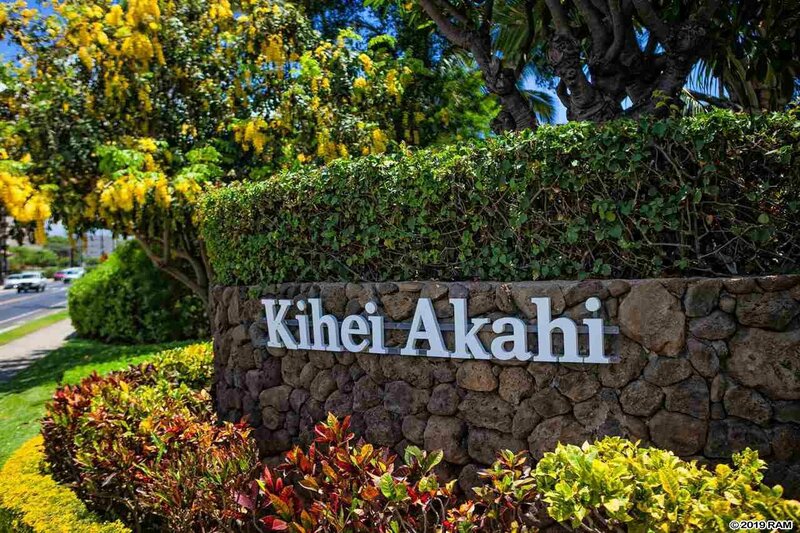 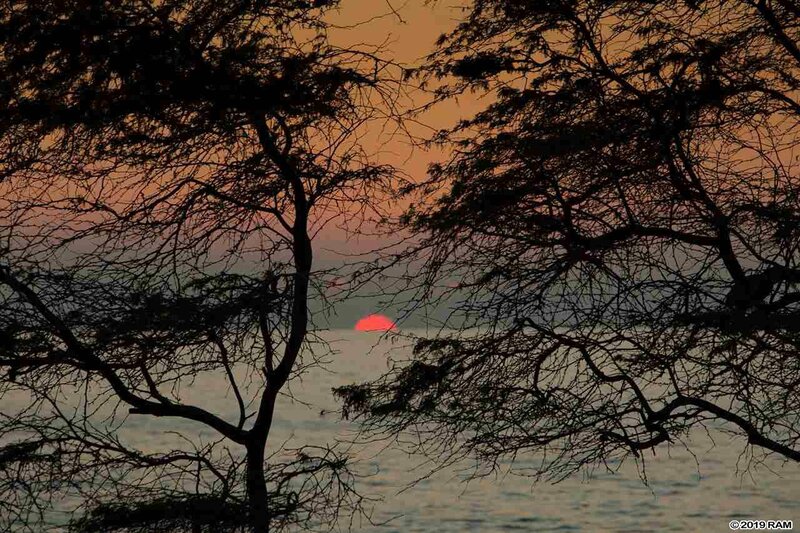 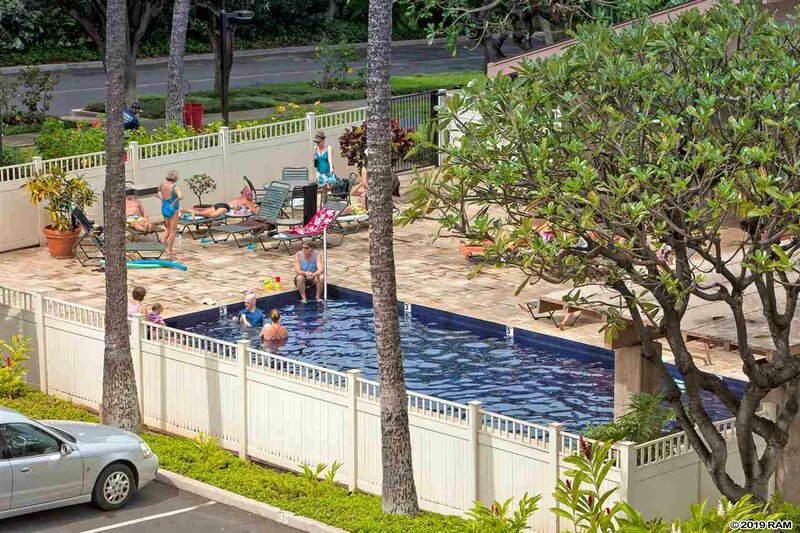 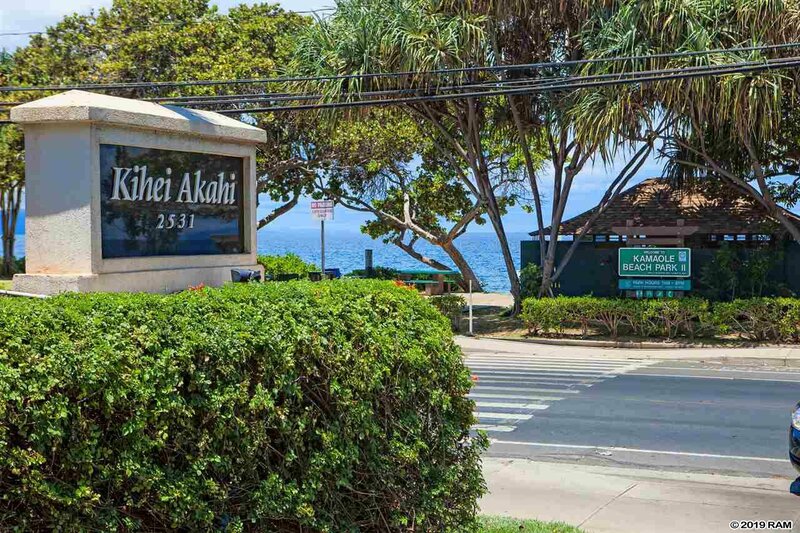 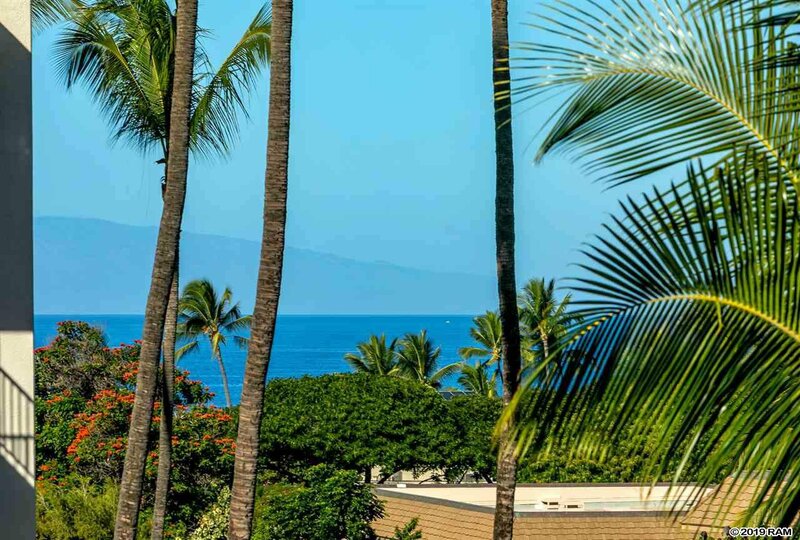 Kihei Akahi is one of south Maui's most popular vacation destination locations.Centrally located so that everything is in walking distance--Kamaole II beach directly across the street, shopping, dining, snorkel rentals, movie multi-plex all within an easy walk. 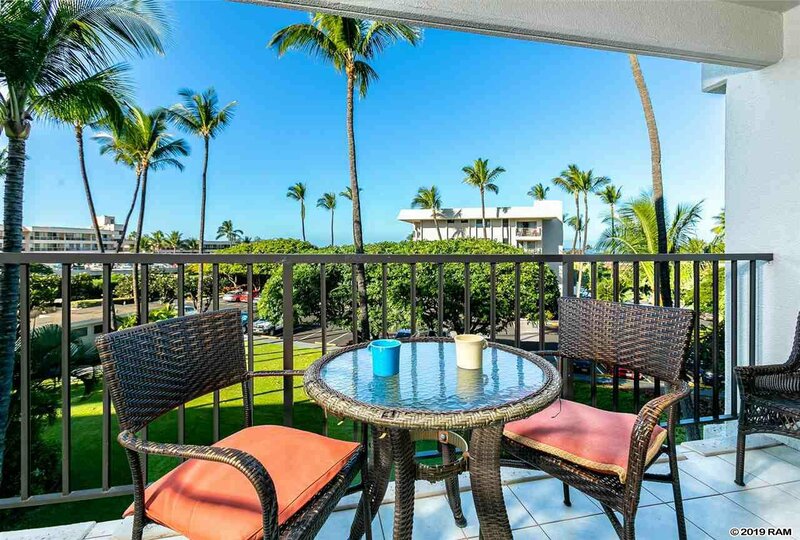 The highly desirable "D" building features ocean views and year-round sunsets and is set back from the road. 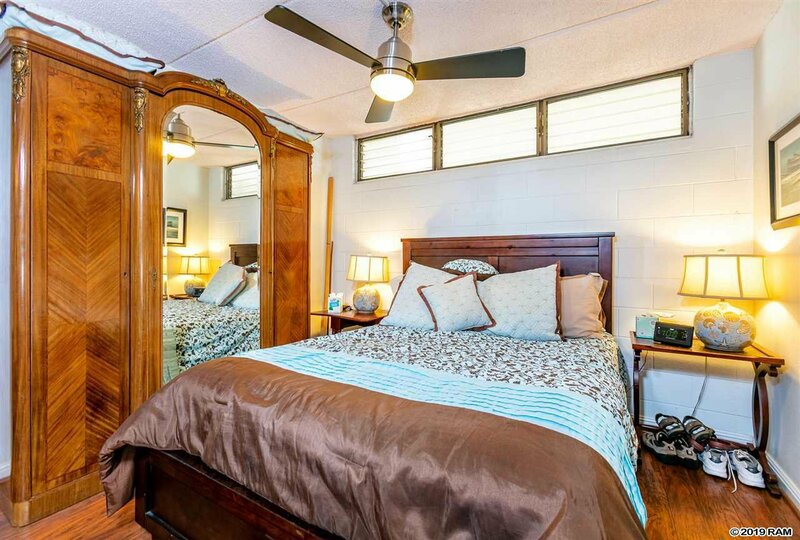 Property offers two pools and tennis courts and the grounds are well maintained. 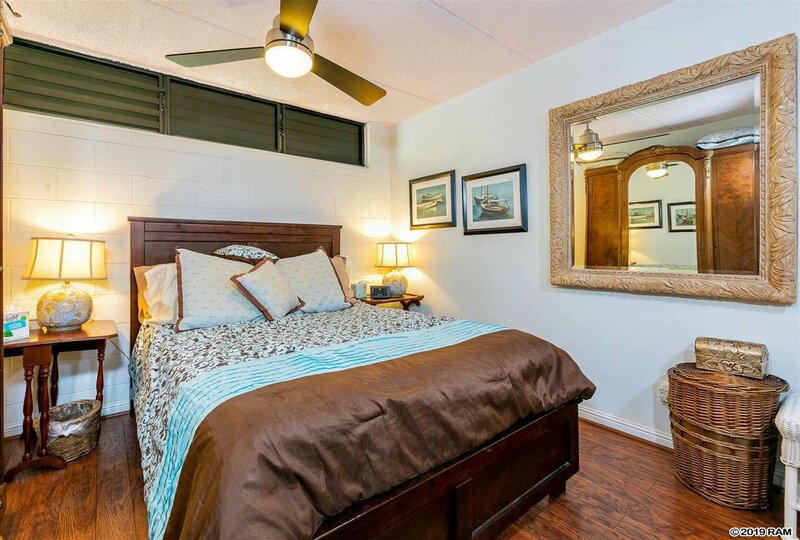 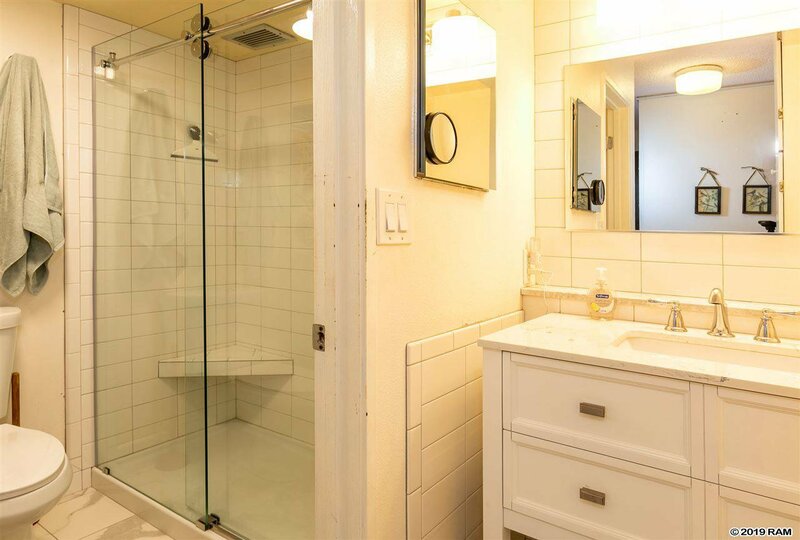 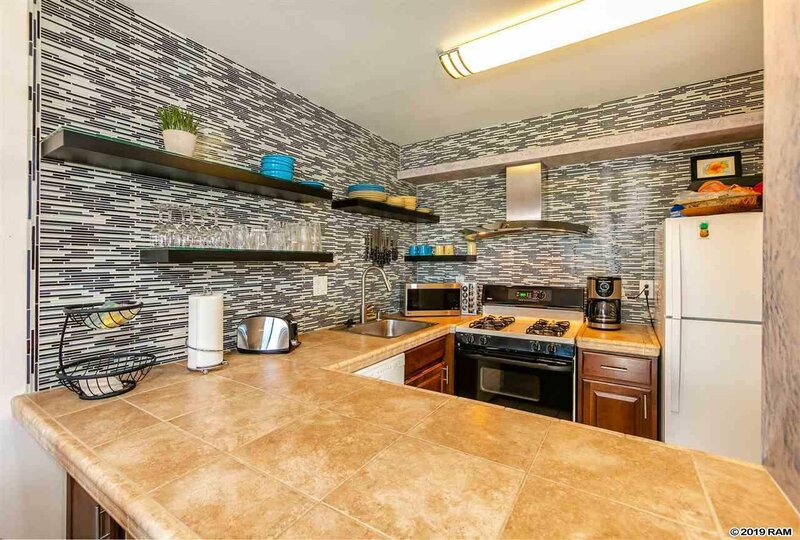 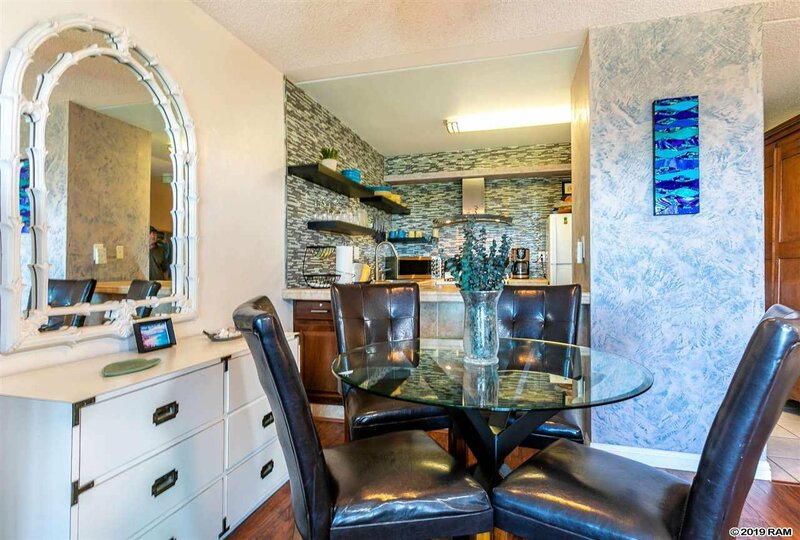 The unit has been tastefully remodeled over time, sleeps four, and is being sold fully furnished. 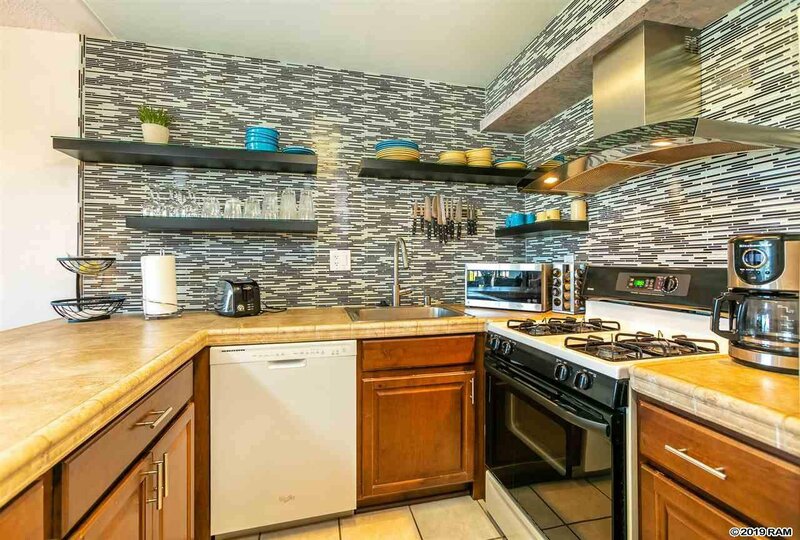 The open air main living area flows seamlessly into the cleverly designed kitchen, maximizing the light and spatial dimensions of the room. 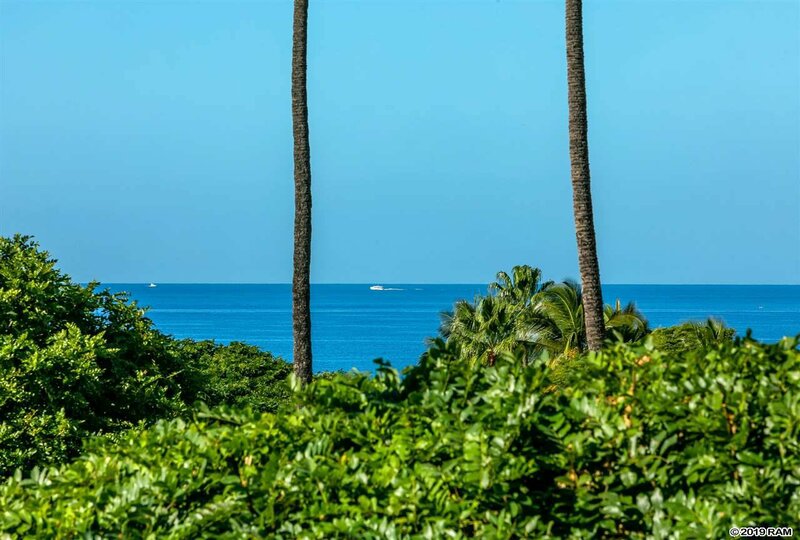 Listing courtesy of Maui Realty Associates.